Construction on the long awaited Indoor Riding Arena (Cover-All) for EATA’s therapeutic riding program benefiting children, adults, and veterans with differing abilities begins August 18, 2016. 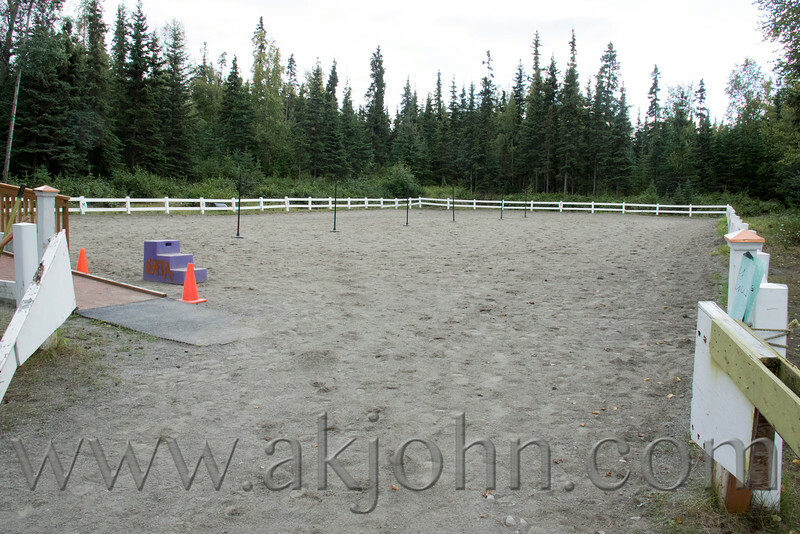 Together with the Anchorage Park Foundation, EATA hosted a Ground-Breaking Ceremony and end of summer BBQ on Monday, August 15, 2016 from 6 PM – 8 PM. The Ground-Breaking Ceremony started at 6 PM and we saw many current and past supporters of the Indoor Riding Arena (Coverall) Project in attendance, along with the Mayor, the director of Anchorage Parks and Recreation, and the Anchorage Park Foundation! Delicious food sponsored by the Anchorage Park Foundation and treats donated by the Flying Dutchman Pastry Shop were enjoyed by all.